LONG BEACH, CA (Laserfiche)—May 8, 2012—Laserfiche today announced the immediate availability of Laserfiche Mobile for iPad, an app that makes it easy for employees to securely view and act upon mission-critical content from wherever they are, while also ensuring that mobile content resides within the organization’s IT governance structure. Provides secure, anywhere access to documents, metadata and audio-visual files stored in the Laserfiche repository. Enables users to create and upload new electronic documents. Tracks and audits all mobile activity occurring in Laserfiche. Prevents bottlenecks in business processes by giving mobile employees the ability to participate in workflows. Enables people to configure custom views of the Laserfiche repository on their iPads. Laserfiche Mobile for iPad, which includes a built-in demonstration, is available for free download from the Apple App Store. Laserfiche Mobile for iPad operates with Laserfiche Web Access as a part of Laserfiche Avante and Laserfiche Rio systems. 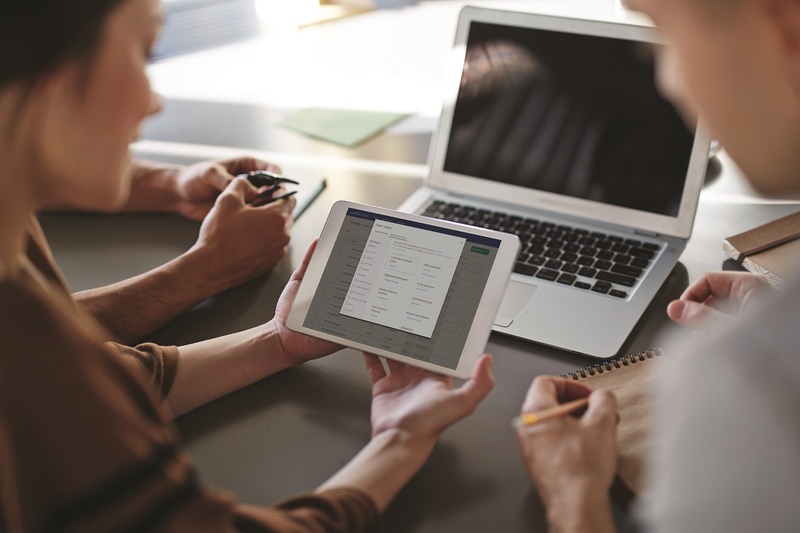 To accept connections from Laserfiche Mobile for iPad, Laserfiche users can download the free add-on, Laserfiche Mobile for iPad Add-On, from the Laserfiche Support Site.